As De­mo­c­ra­tic mem­bers of Con­gress pro­posed leg­is­la­tion to curb soar­ing drug prices on Thurs­day, the world’s biggest drug­maker by rev­enue John­son & John­son $JNJ raised prices for about two dozen of its pre­scrip­tion med­i­cines, adding to the hun­dreds of price hikes al­ready ini­ti­ated by var­i­ous drug­mak­ers in 2019. Most of the in­creases on J&J’s drugs — in­clud­ing top-sell­ers pso­ri­a­sis drug Ste­lara, can­cer drug Zytiga and blood thin­ner Xarelto — were be­tween 6% and 7%, ac­cord­ing to a re­port by Reuters, cit­ing data from Rx Sav­ings So­lu­tions, which helps health plans, em­ploy­ers and em­ploy­ees seek cheaper pre­scrip­tion med­i­cines. The Band-Aid maker is not plan­ning to raise the prices on any more of its drugs this year, J&J told Reuters. Among large bio­pharma com­pa­nies, J&J is one of the least de­pen­dent on drug price hikes for growth, ac­cord­ing to a re­cent analy­sis pub­lished by Leerink. Al­ler­gan $AGN, Pfizer $PFE, Bris­tol-Myers Squibb $BMY, Bio­gen $BIIB, Sanofi $SNY, Novo Nordisk $NVO and other top drug­mak­ers all greeted 2019 with price hikes, al­though data sug­gest that in gen­eral, drug­mak­ers are slow­ing the size and fre­quency of price hikes as po­lit­i­cal, media and pub­lic scrutiny into pric­ing in­ten­si­fies. 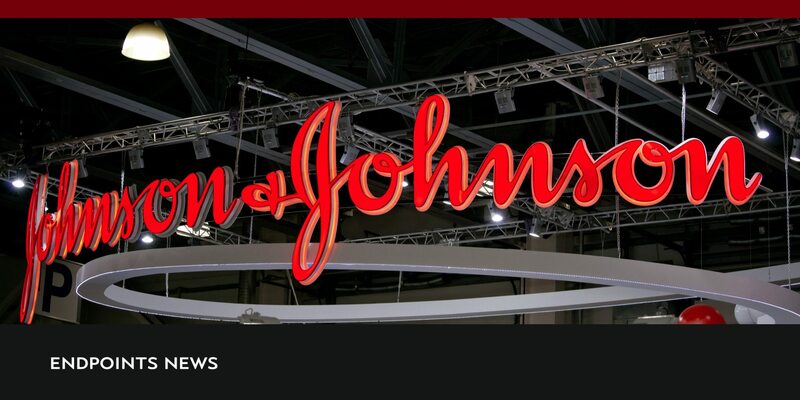 J&J hikes US prices for a basket of drugs, including certain top-sellers — Reuters – Endpoints News.